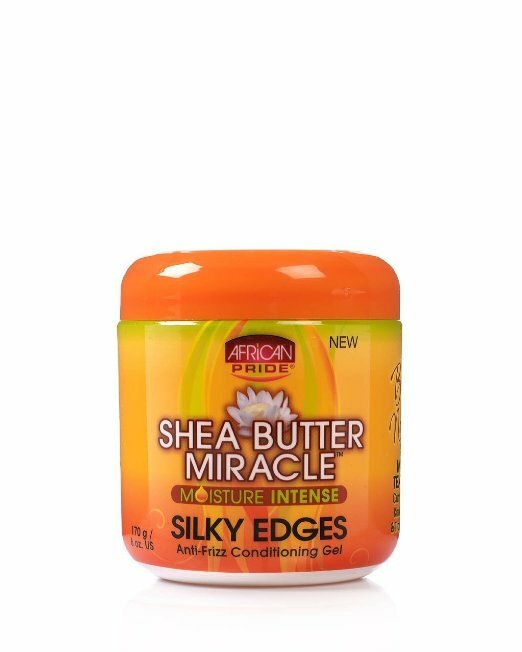 provides an excellent light finish for your favorite hair styles especially on the hairline edges that is prone to dryness and breakage. rehydrates, refireshes and adds shine. Apply a light coating to hairlines, ponytails, elongated coils or any style you wish to or reduce frizz.